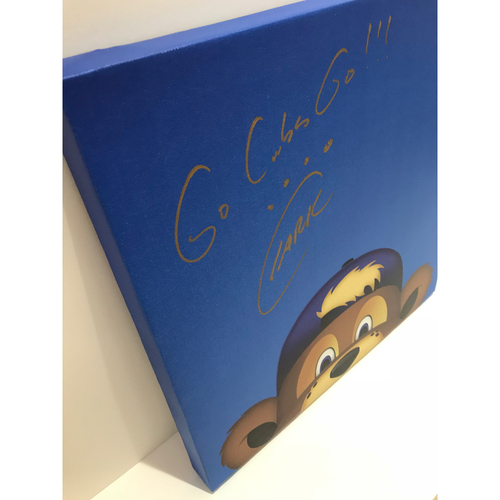 S. Preston will donate net proceeds for this auction to Cubs Charities. 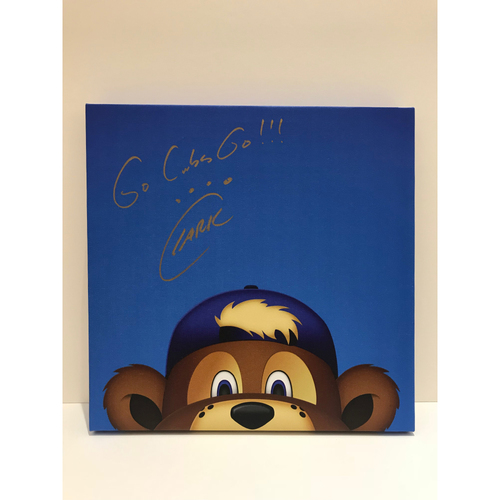 You are bidding on canvas print of Clark the Cub by acclaimed baseball artist S. Preston and signed by the mascot at the 2018 MLB All-Star Game in Washington, D.C.
Winning bidder will receive a canvas with an MLB authentic hologram, and signed by the artist. 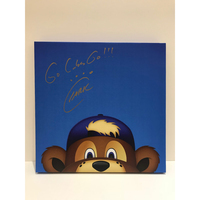 • Medium: Canvas gallery wrapped on stretcher bars.